Hello all! I just couldn’t contain my excitement when I saw this today, so I thought I’d share this with all of you! 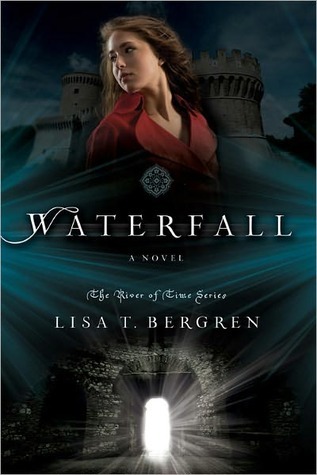 Waterfall, by Lisa Bergren, is currently FREE for eReaders on Amazon and Barnes and Nobel. This has been on my TBR list for some time, but until now, I didn’t own a copy. So, take advantage! If you don’t have an eReader, don’t forget that most phones have a Kindle or Nook app for FREE, so you can always download Waterfall to your phone! I’m so excited–go get your copy now! Danny downloaded this for my on Kindle; totally stoked~! Hey thanks for this post. I went straight to Barnes & Nobles and downloaded it. Very awesome.